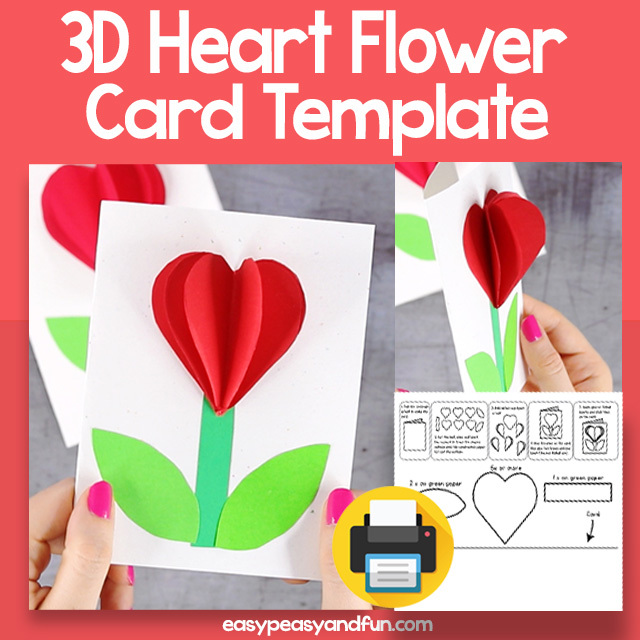 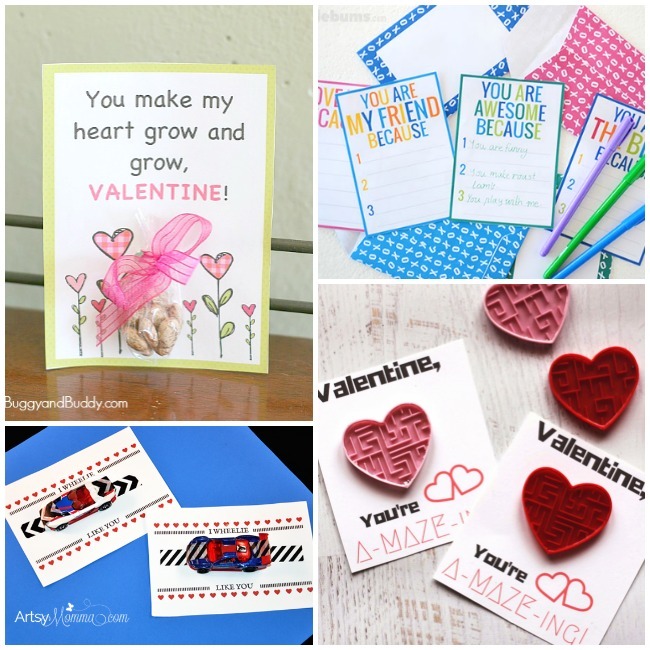 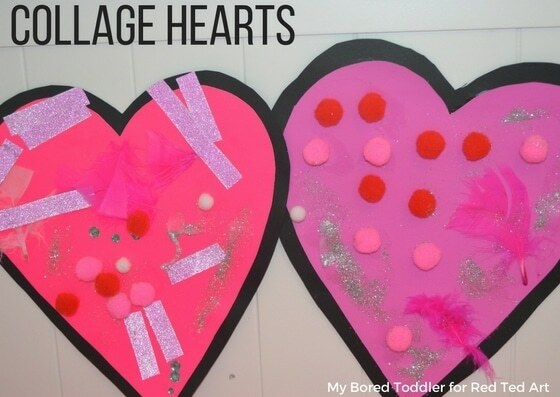 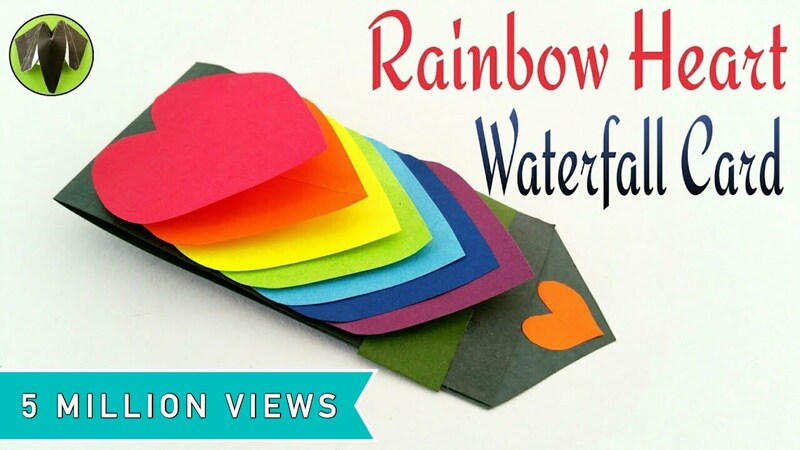 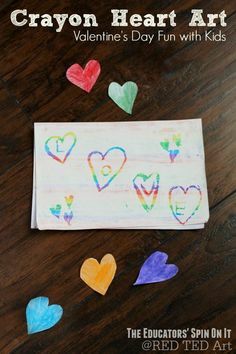 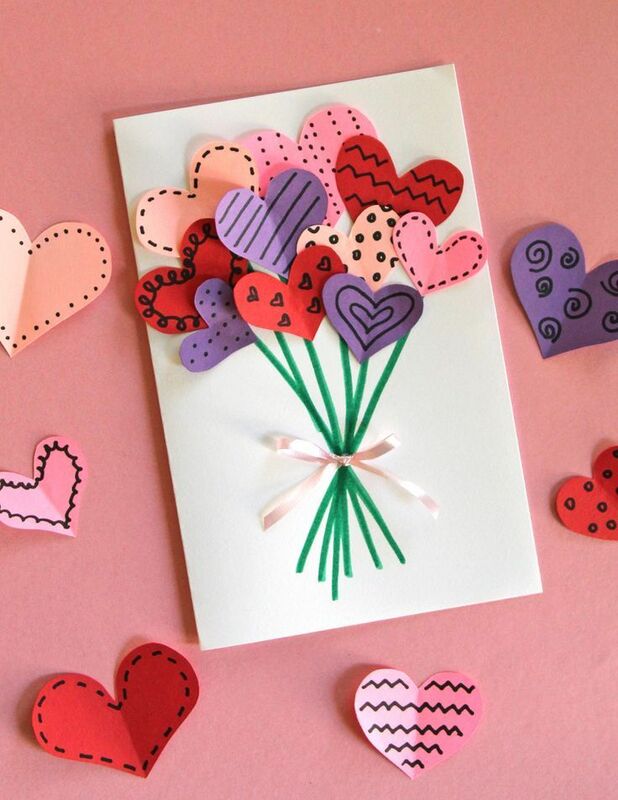 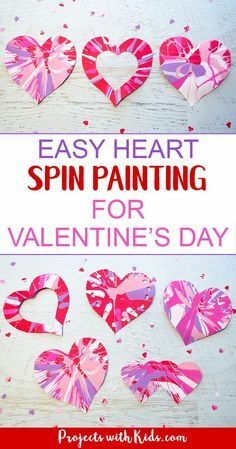 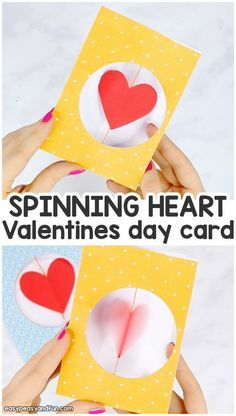 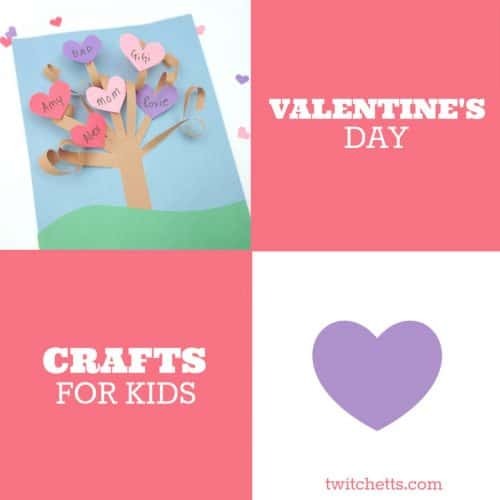 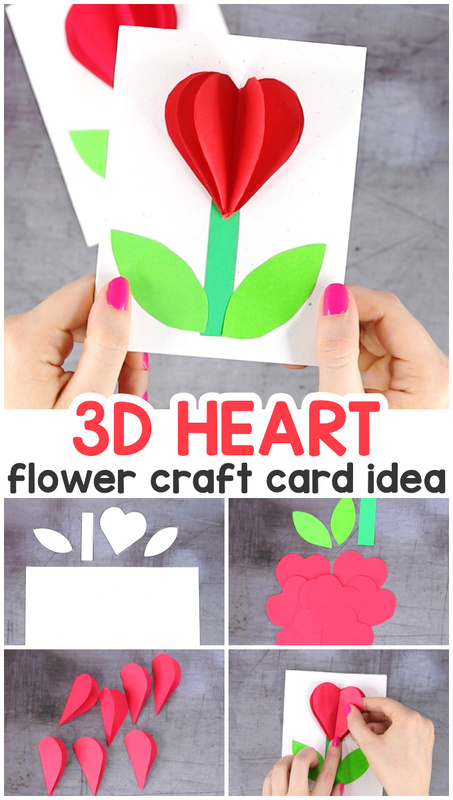 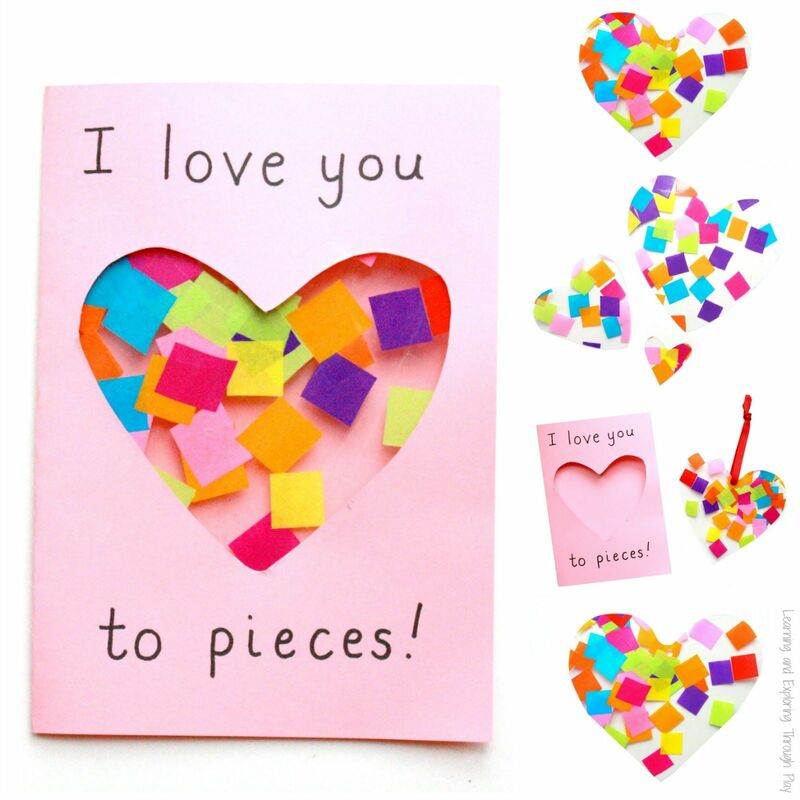 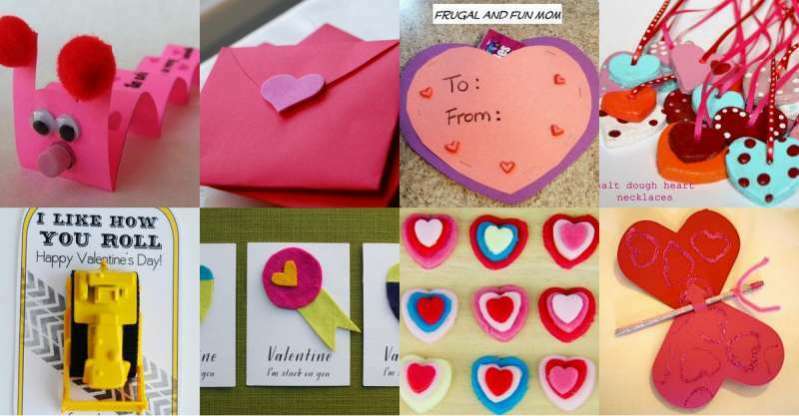 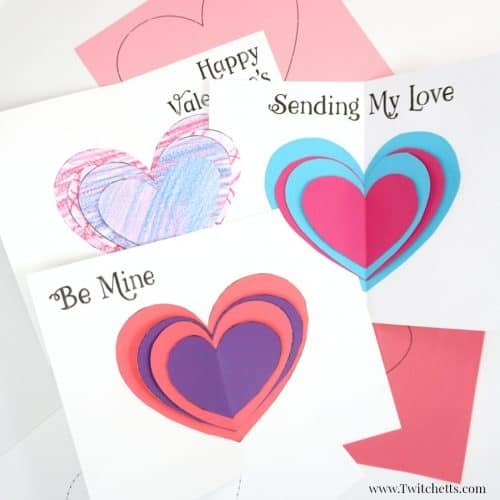 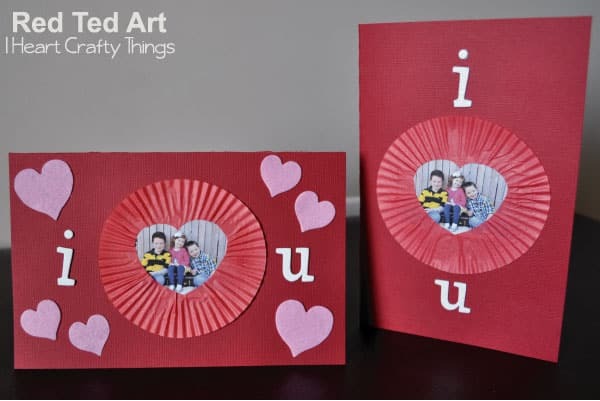 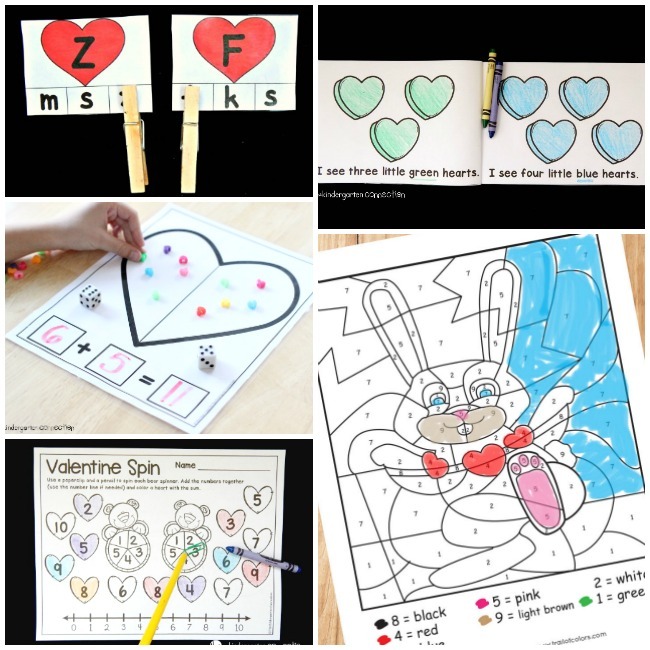 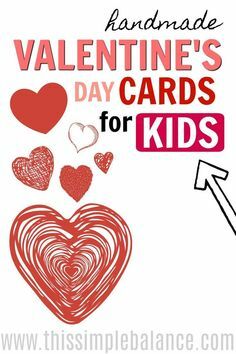 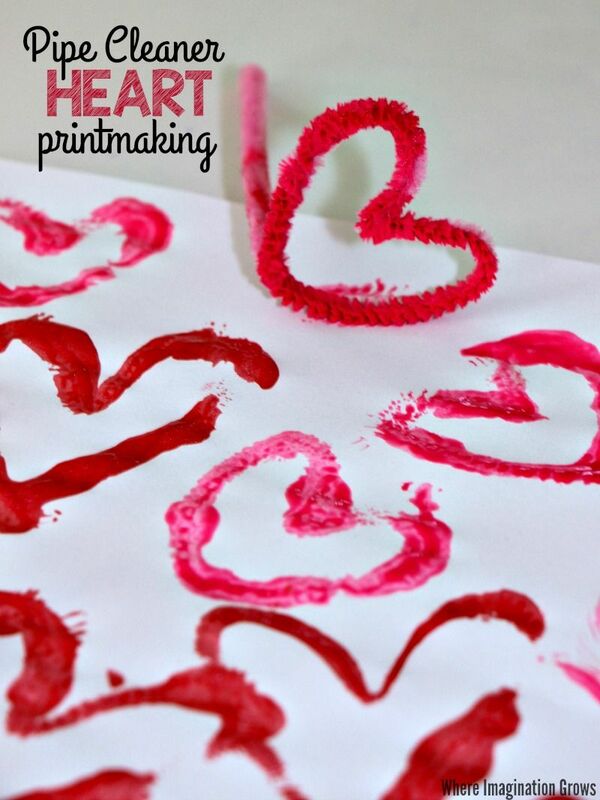 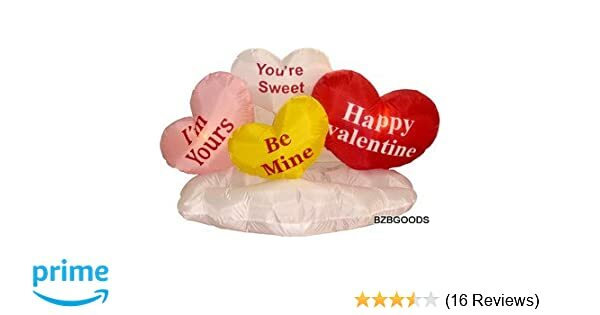 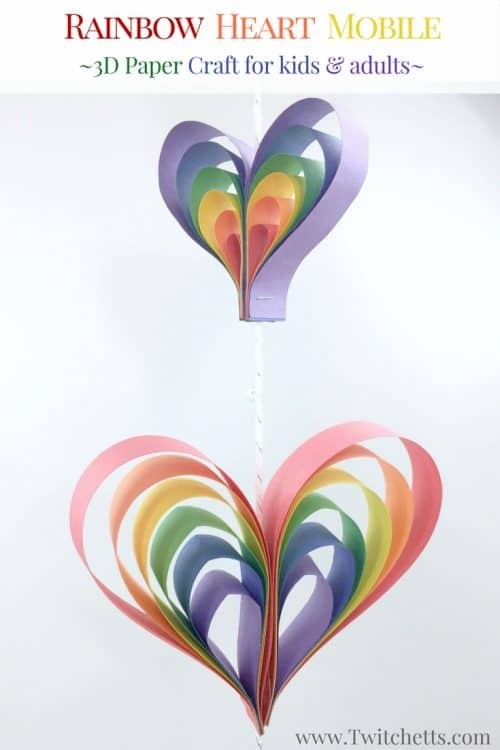 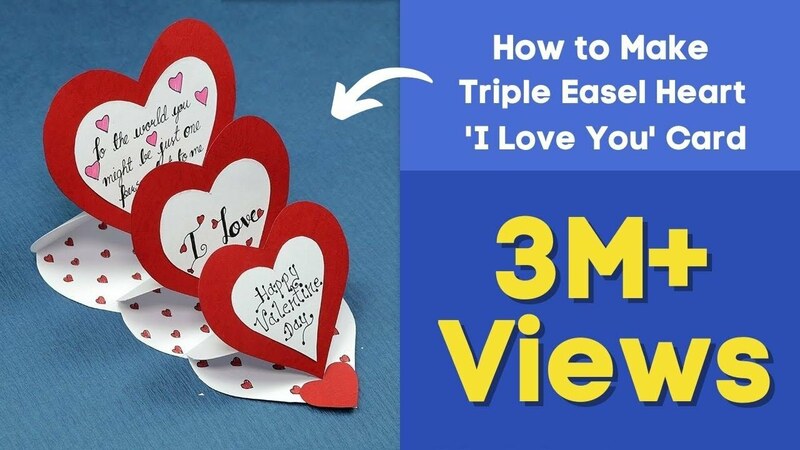 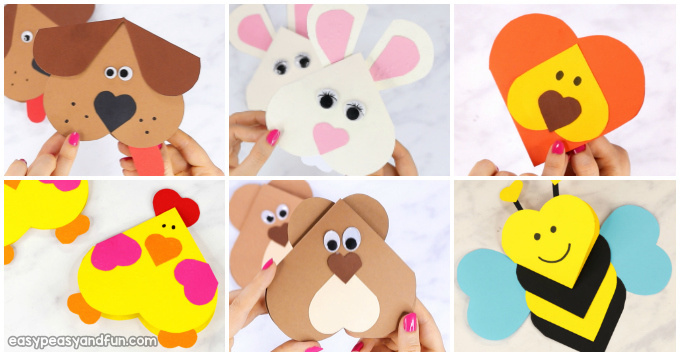 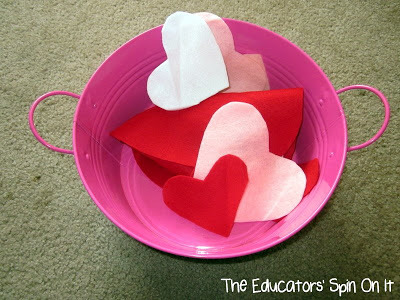 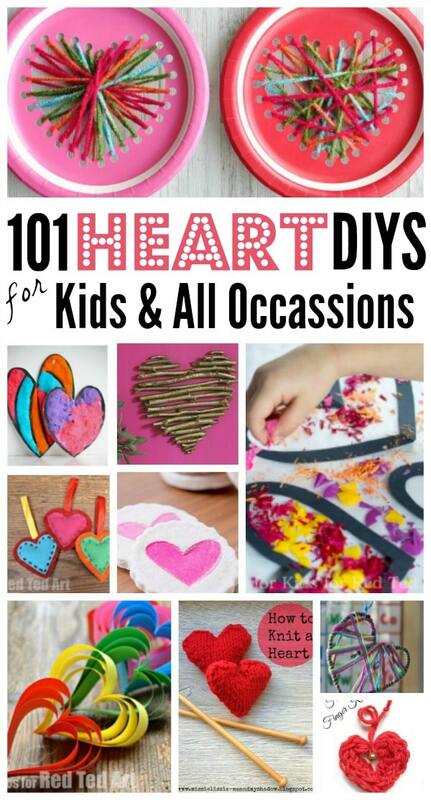 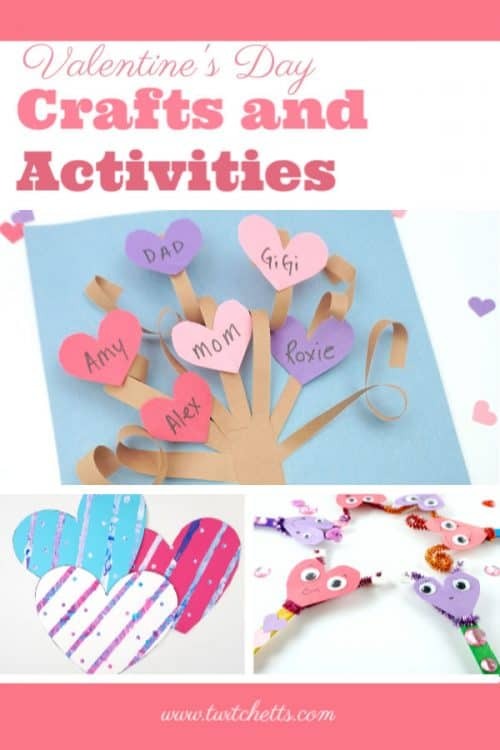 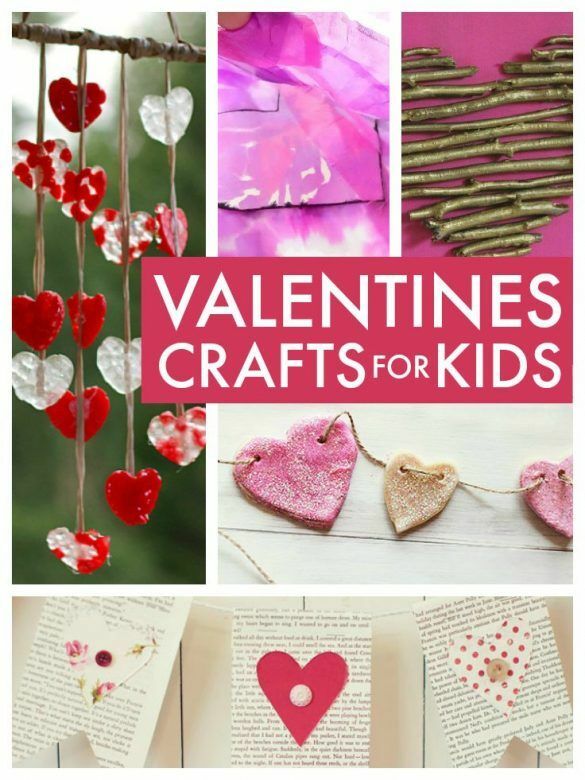 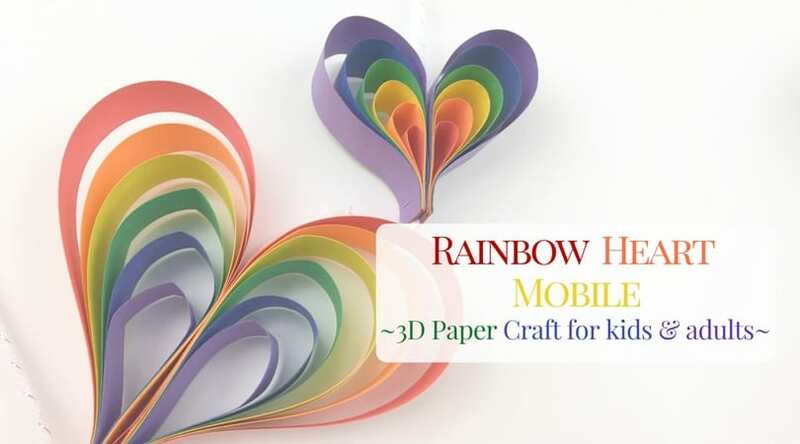 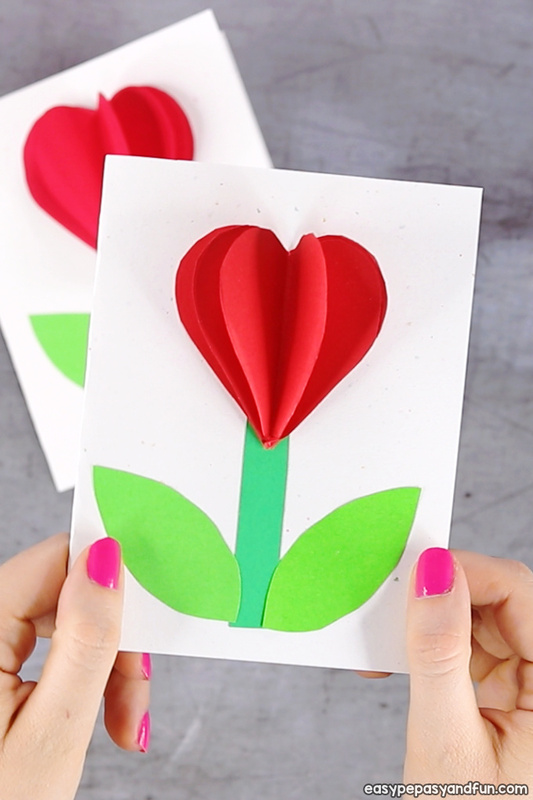 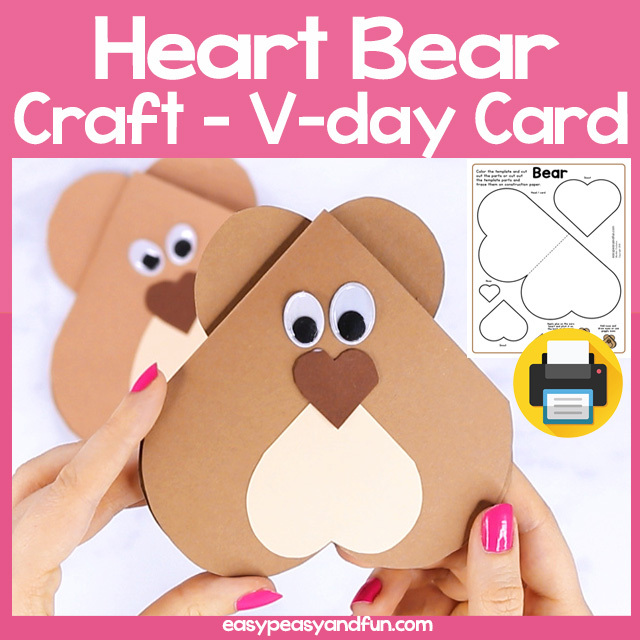 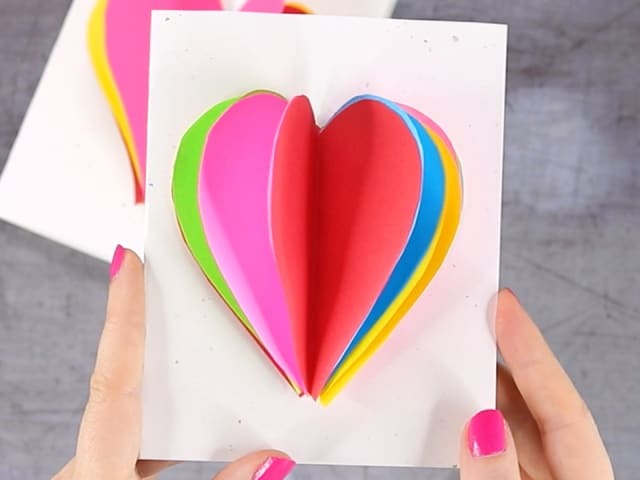 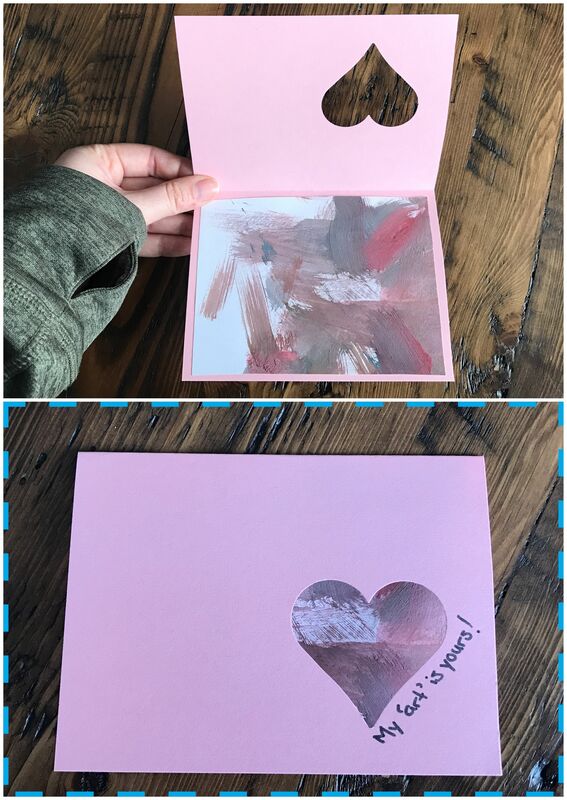 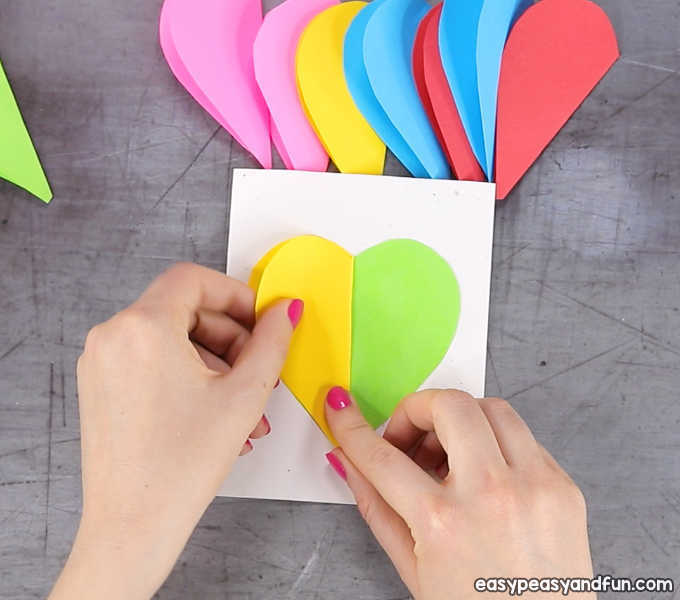 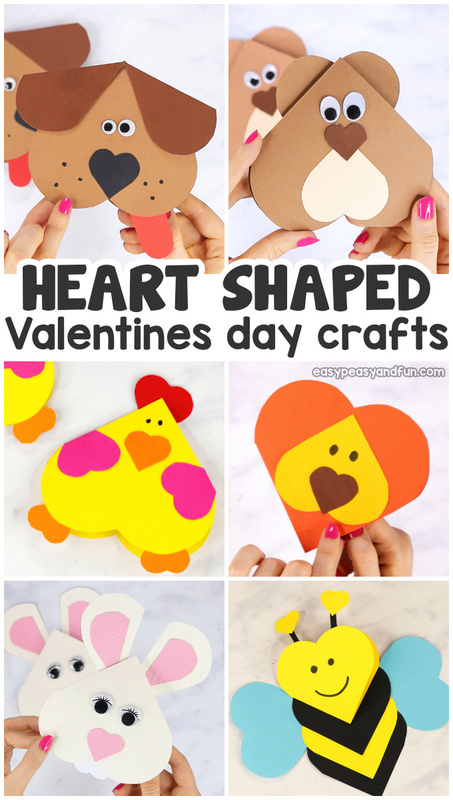 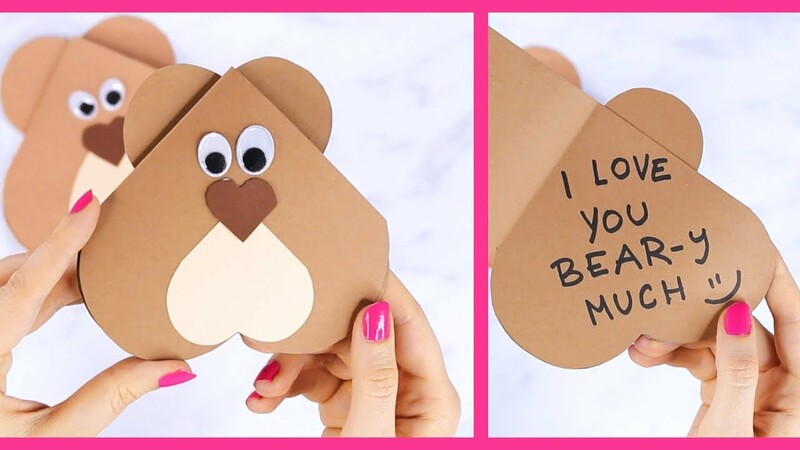 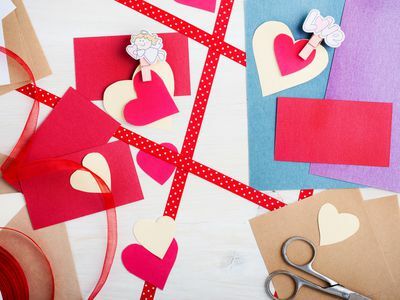 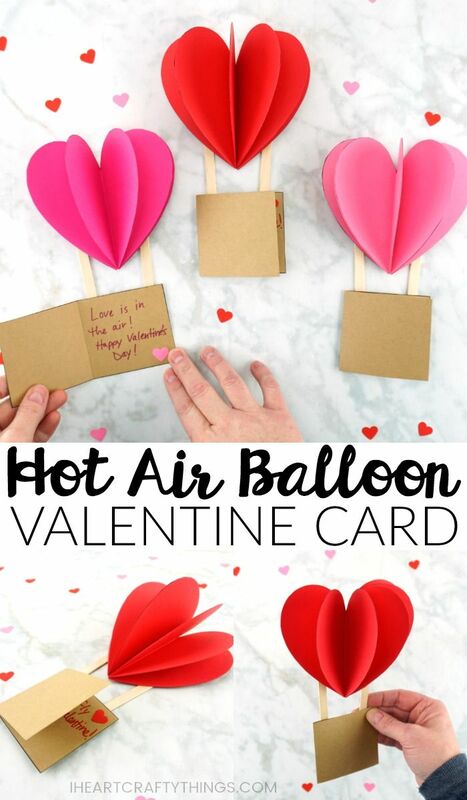 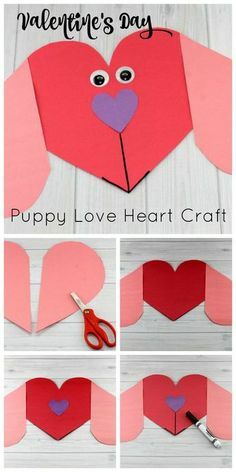 With just a stack of colored paper, markers, and glue, my kids and are making these adorable bouquet of hearts cards for Valentine's Day. 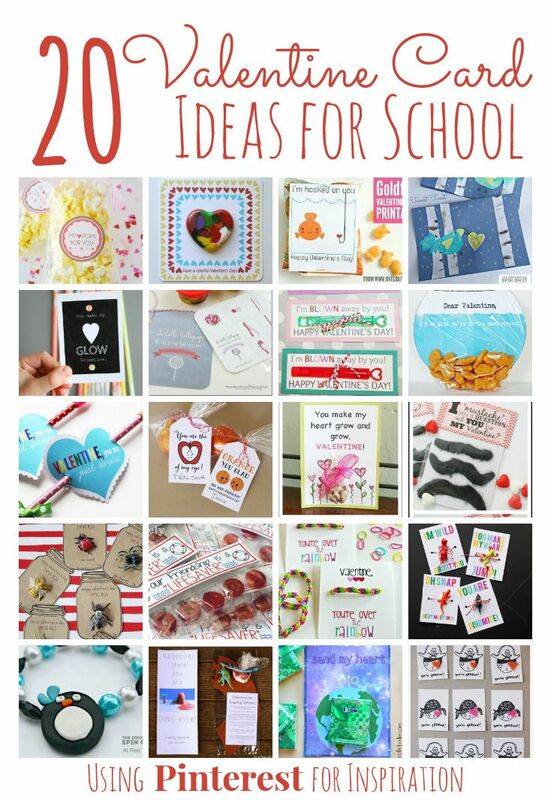 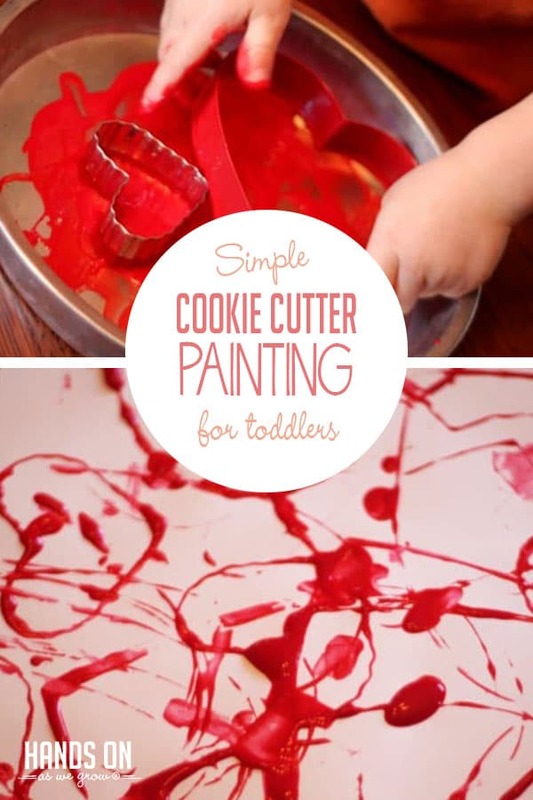 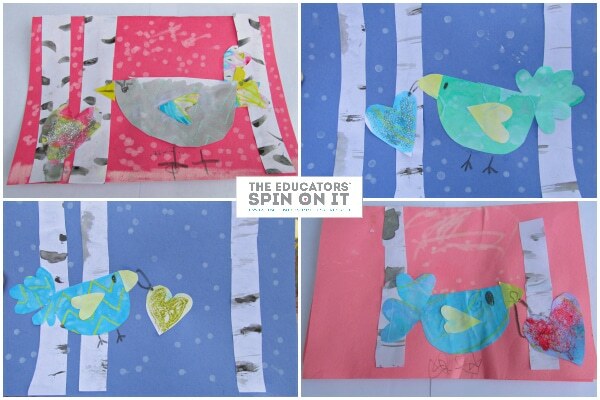 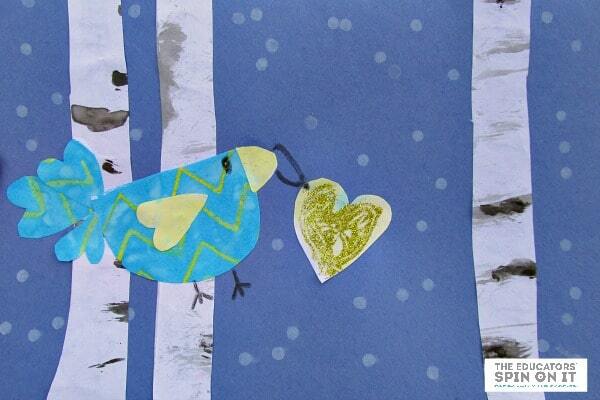 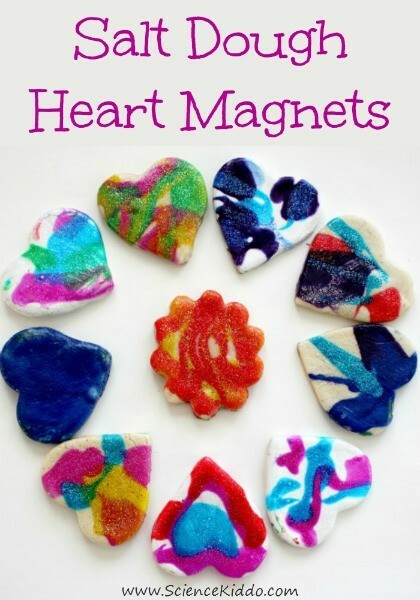 Easy but very cool project on a wonderful blog called "TeachKidsArt". 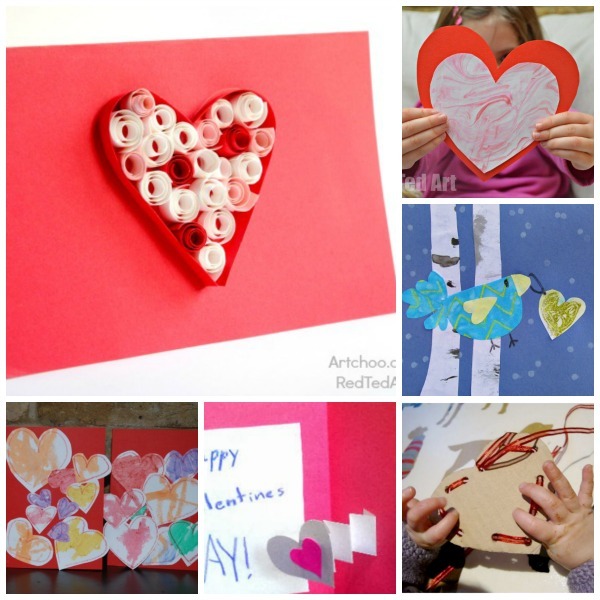 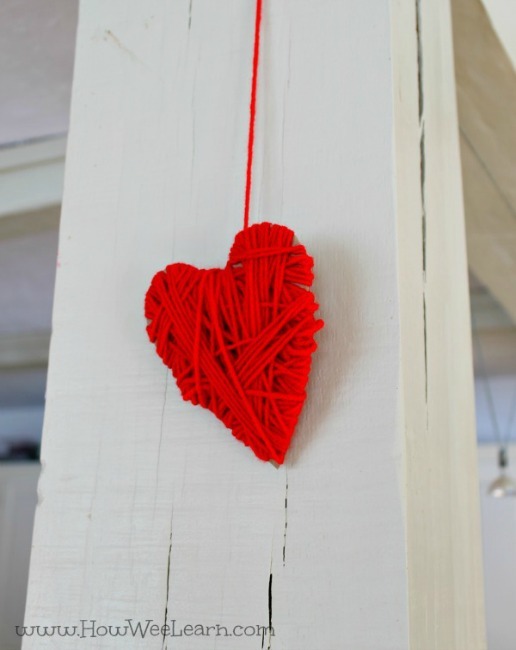 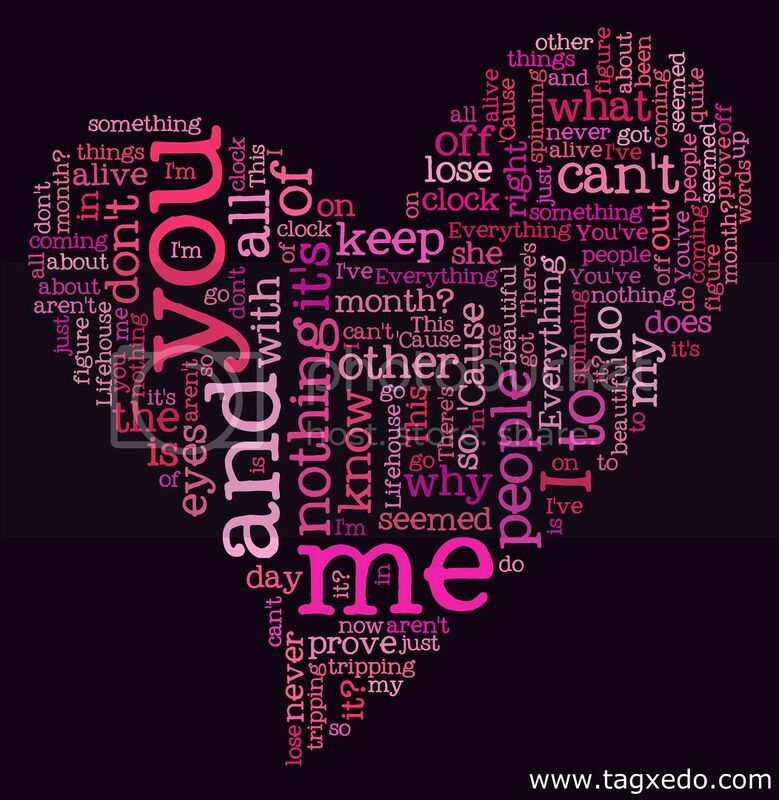 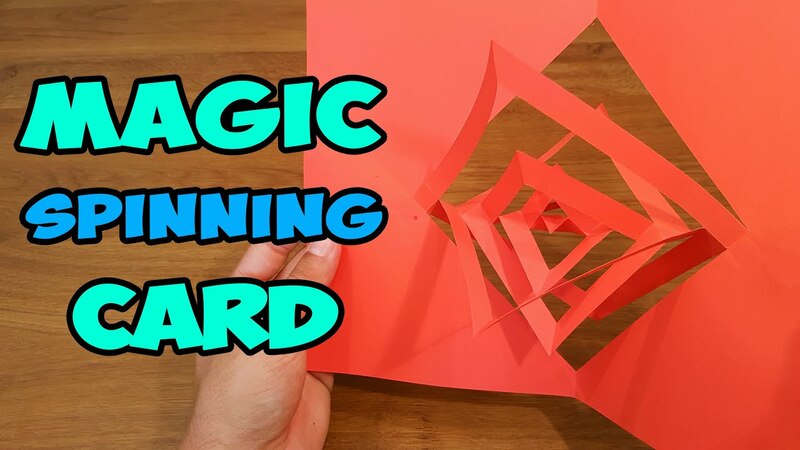 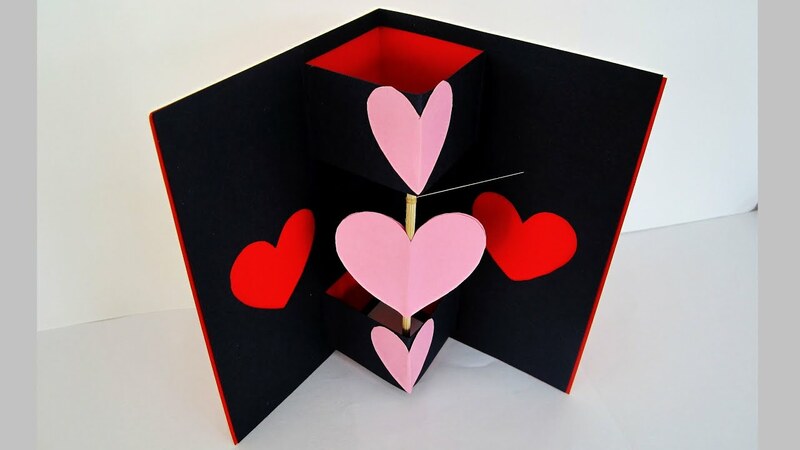 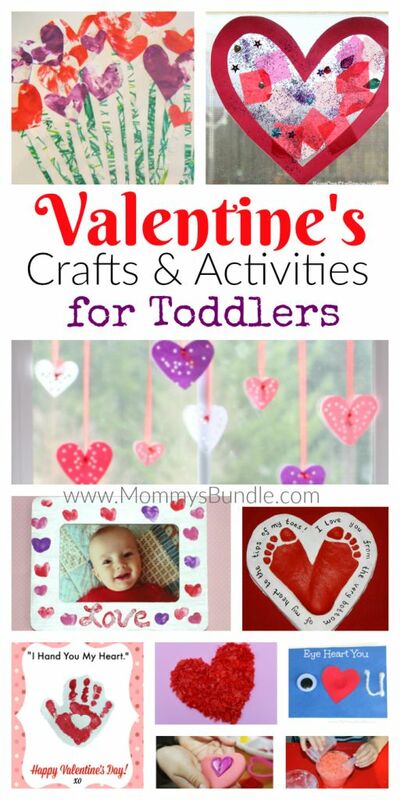 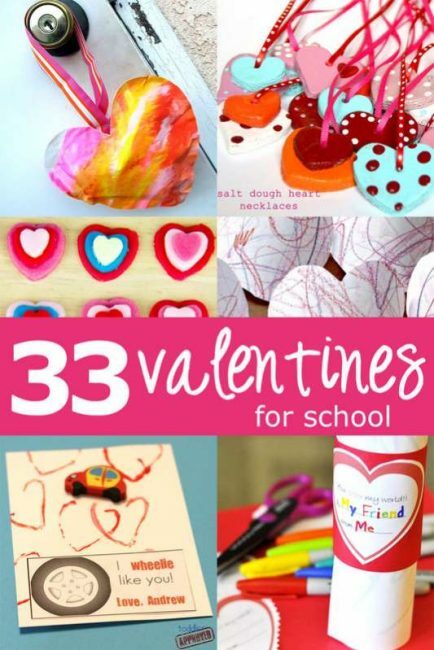 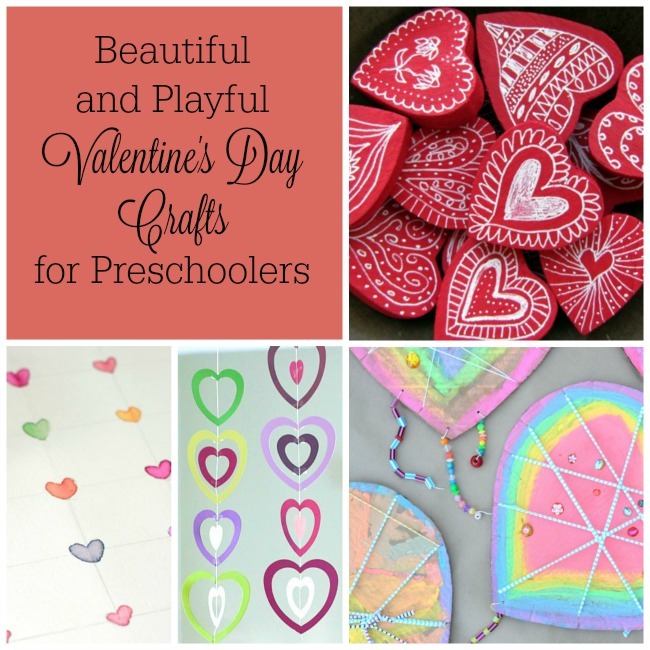 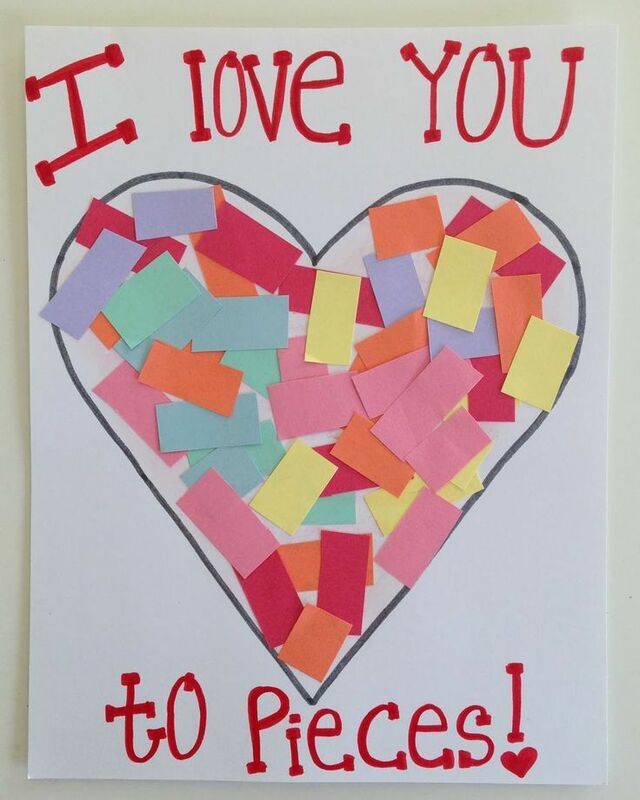 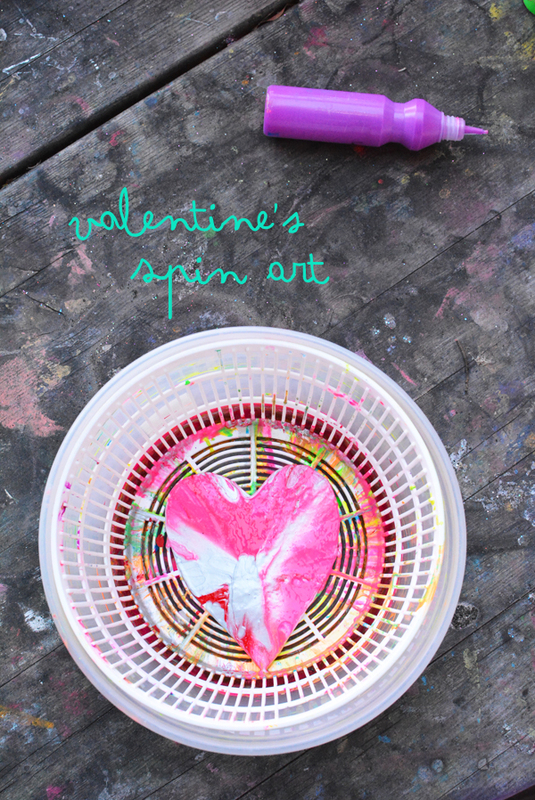 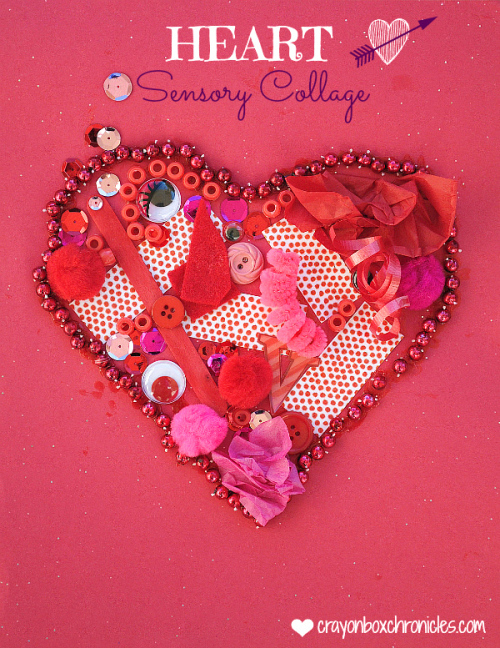 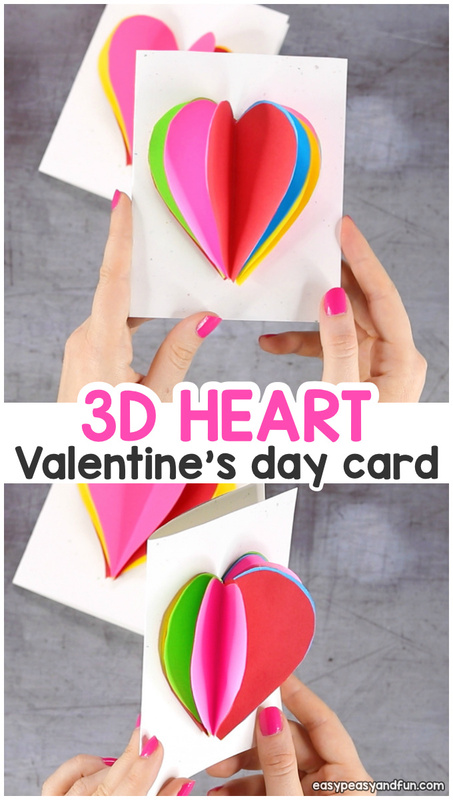 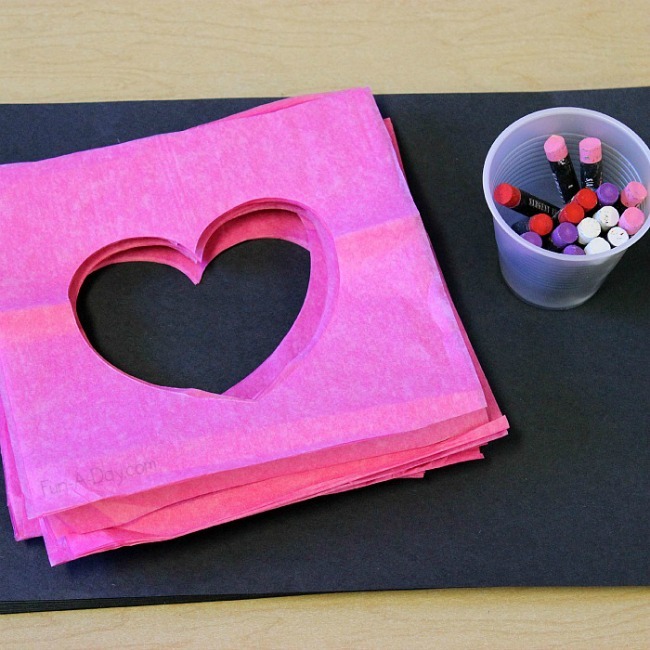 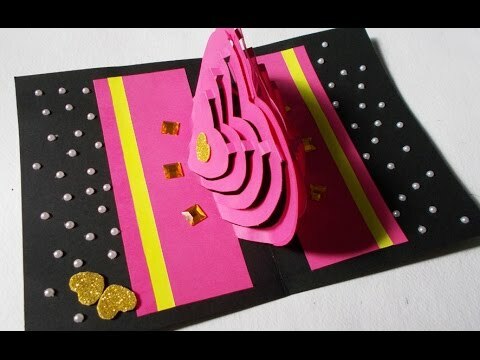 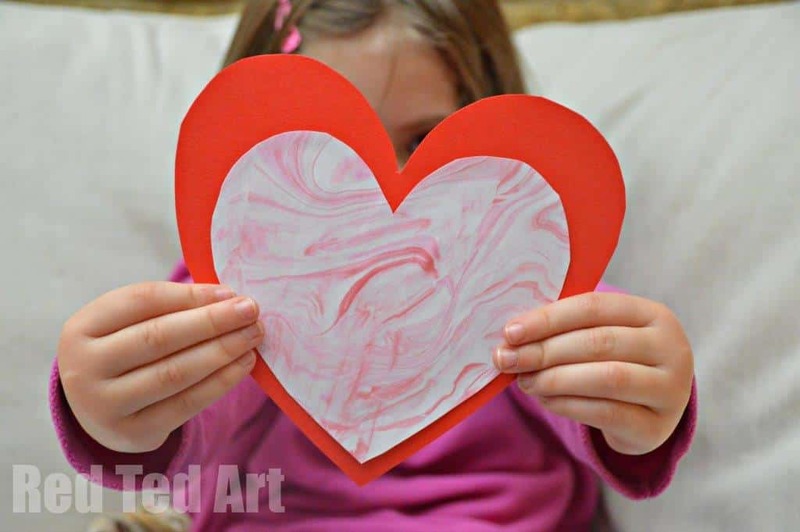 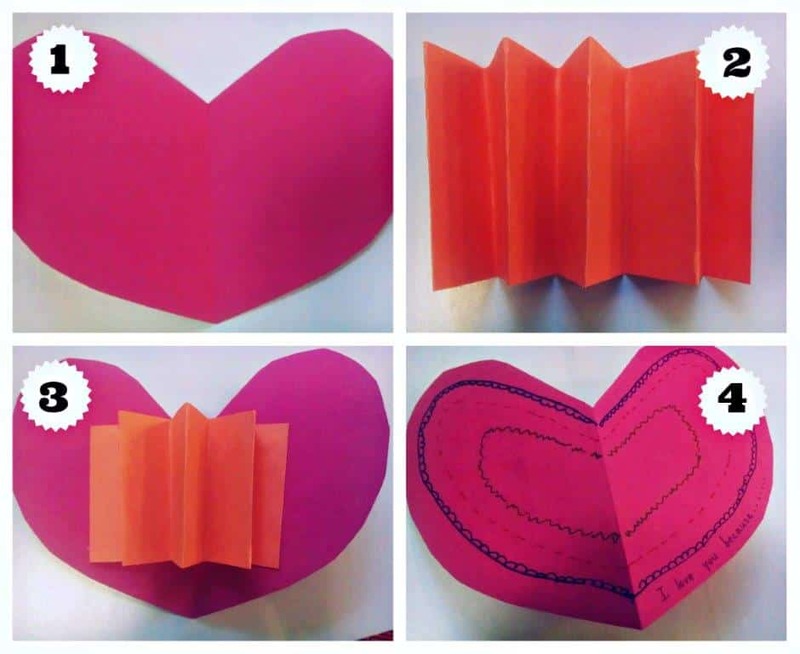 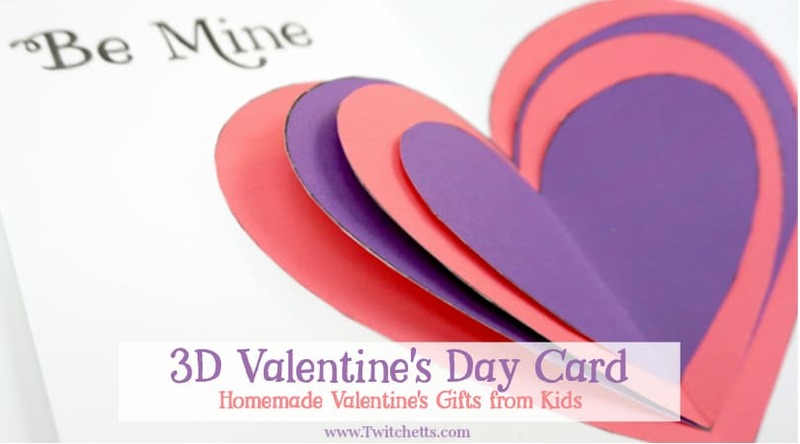 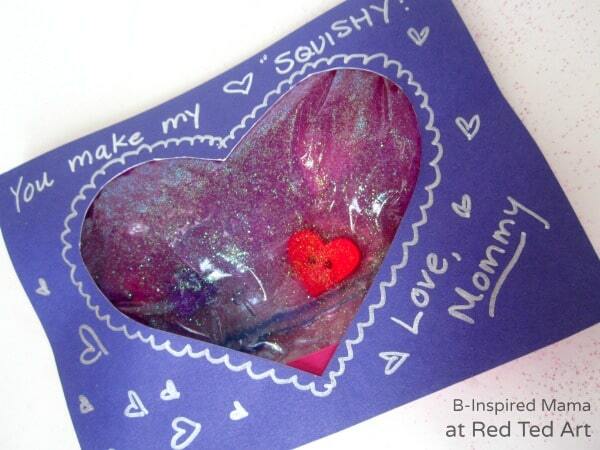 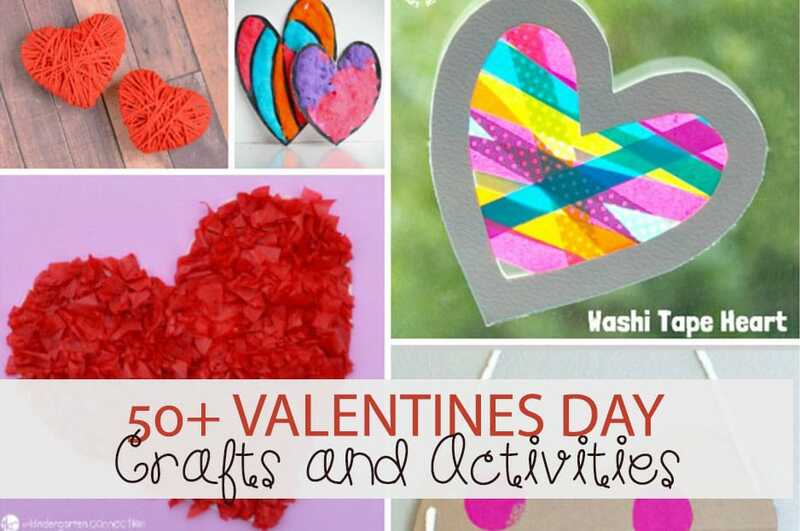 A different spin on a Valentine's Day art project with 3-D results. 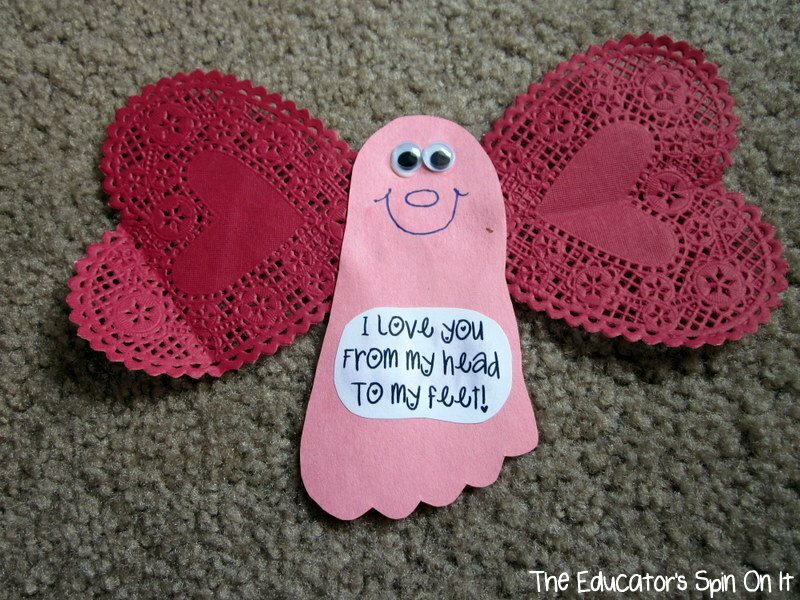 I have a few Valentine card ideas for kids, but this is definitely my favorite. 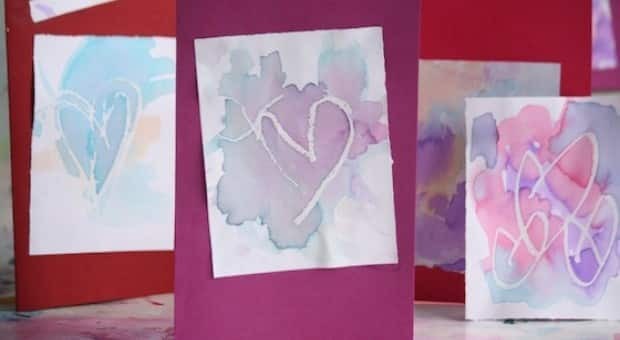 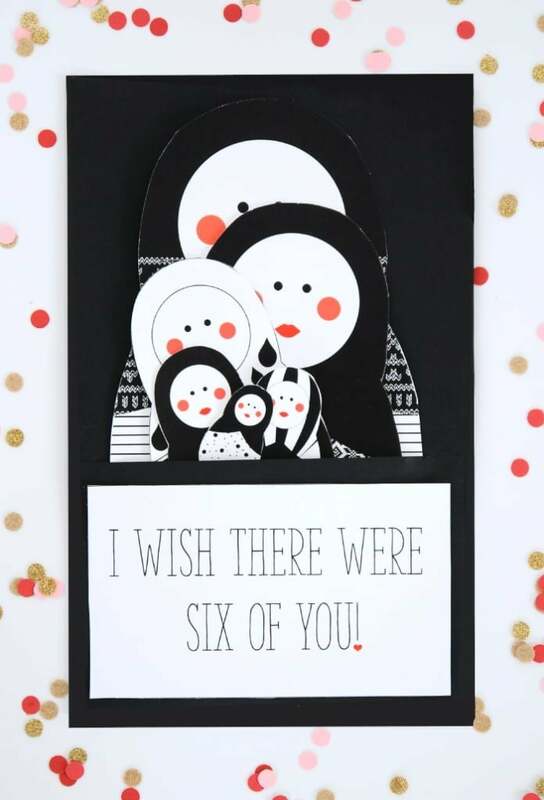 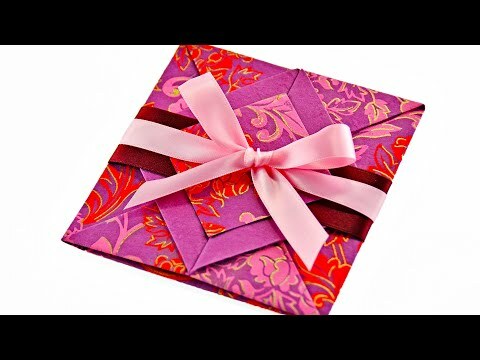 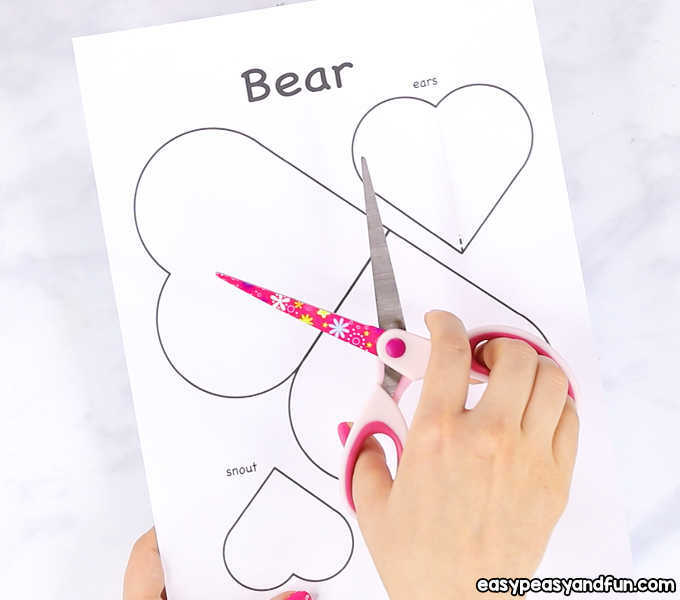 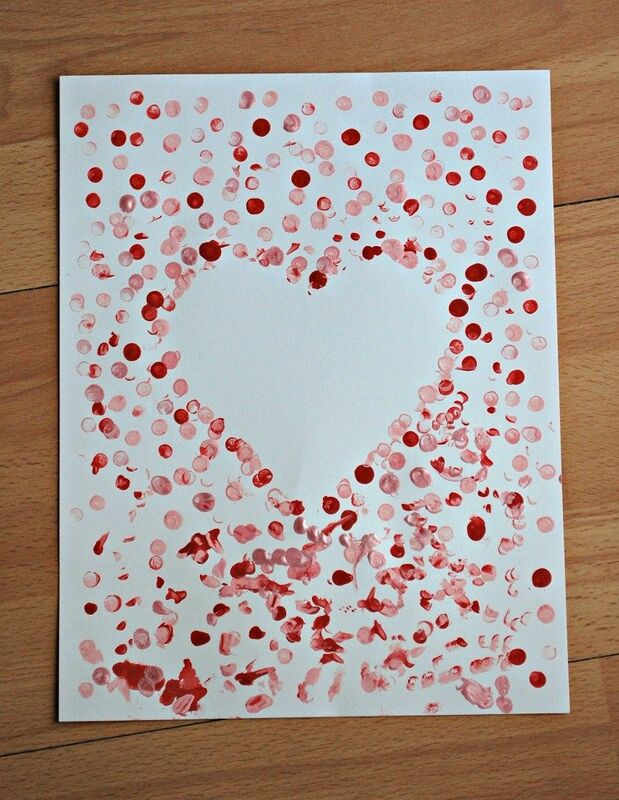 Start with some pretty patterned paper and you're guaranteed lovely results. 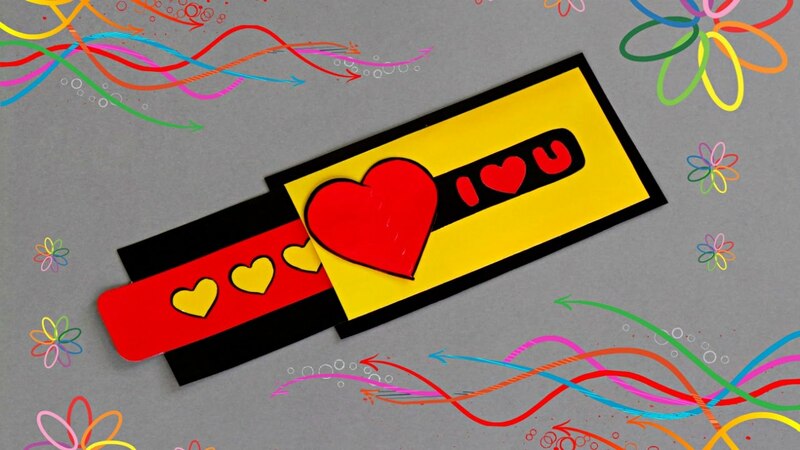 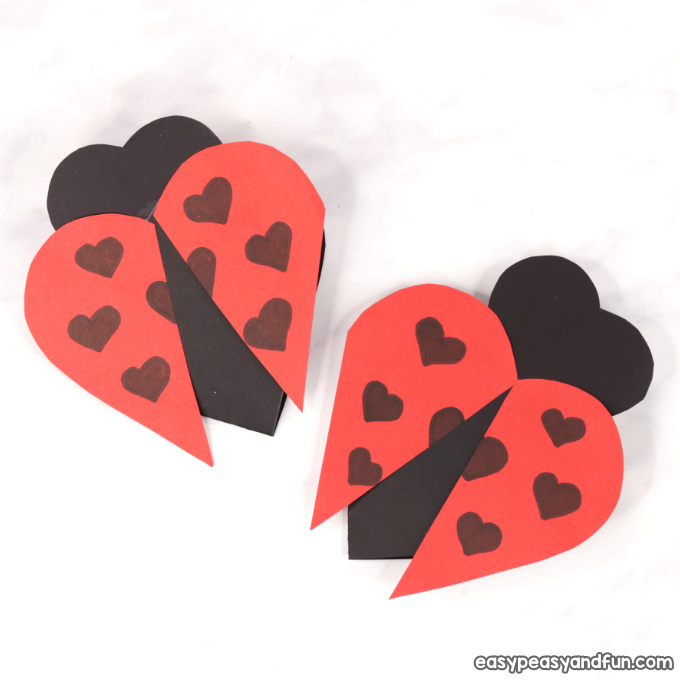 Trace the two joining hearts on light brown construction paper. 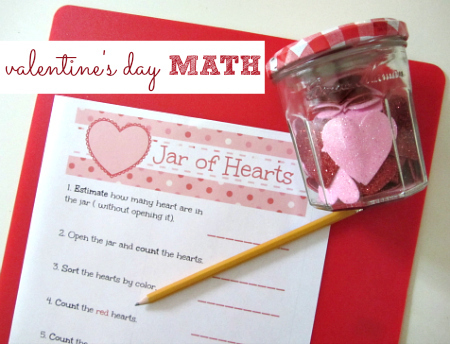 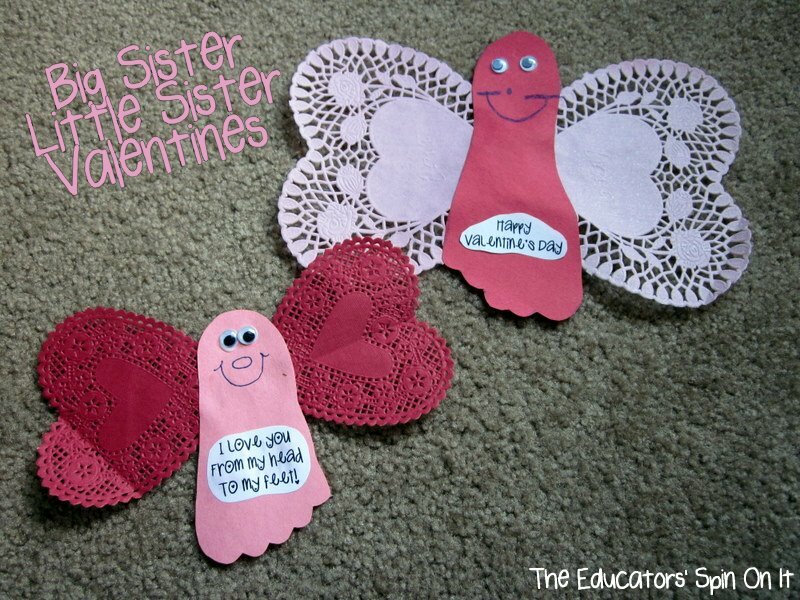 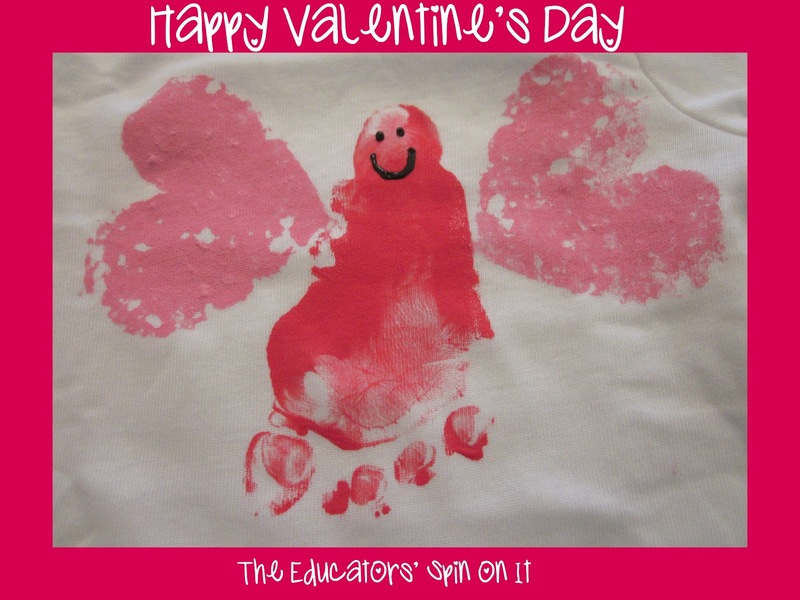 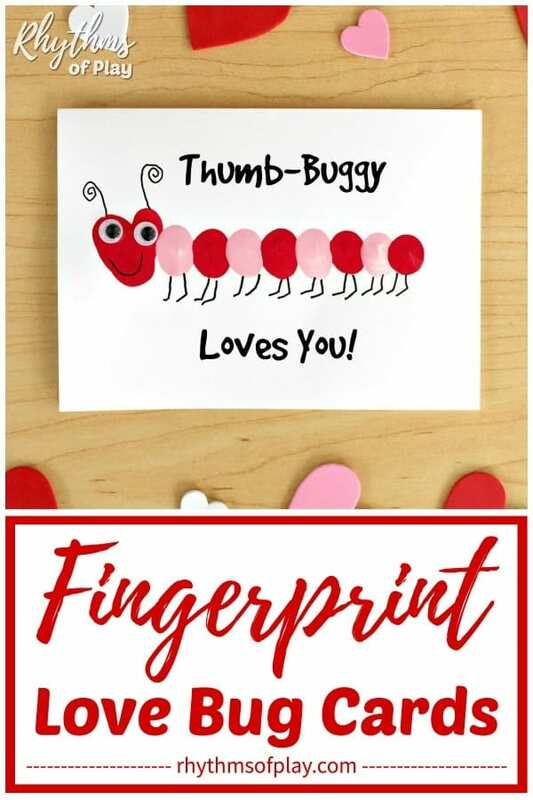 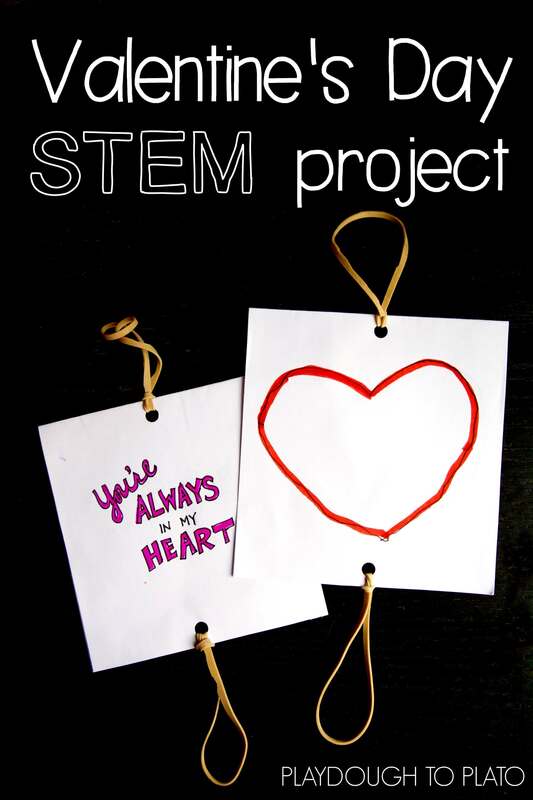 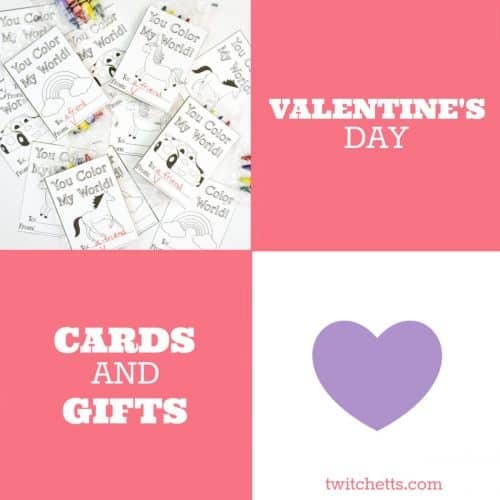 Valentine's Day STEM project! 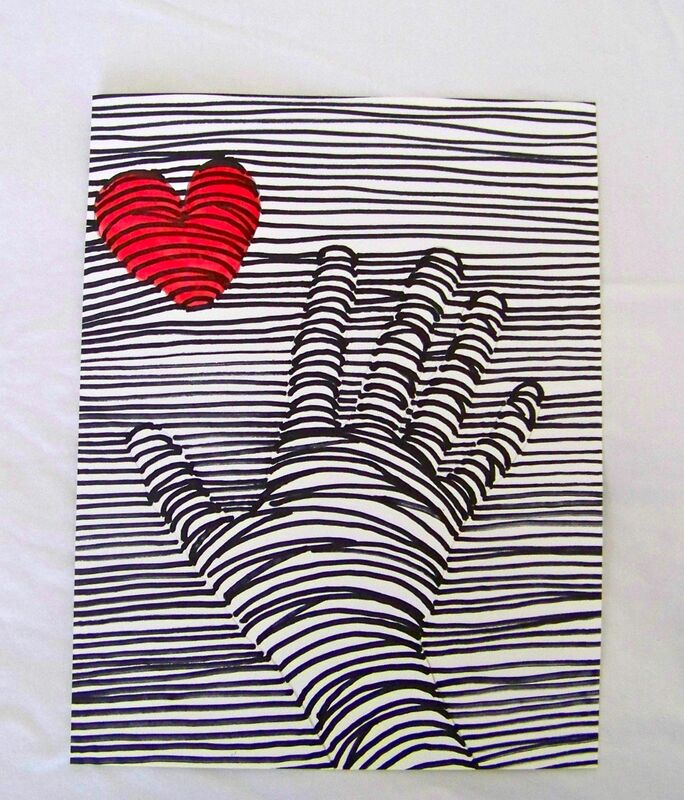 Make optical illusion thaumatropes! 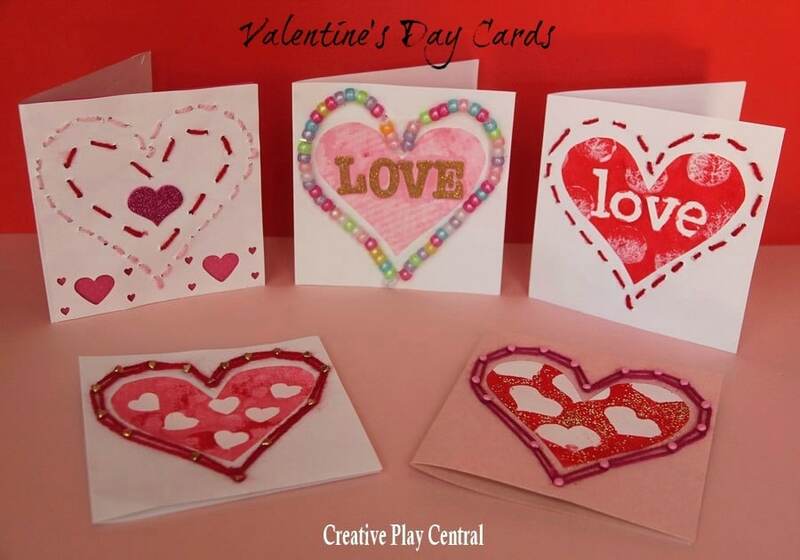 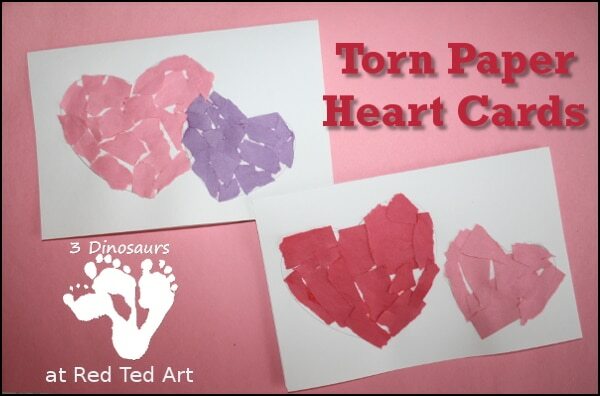 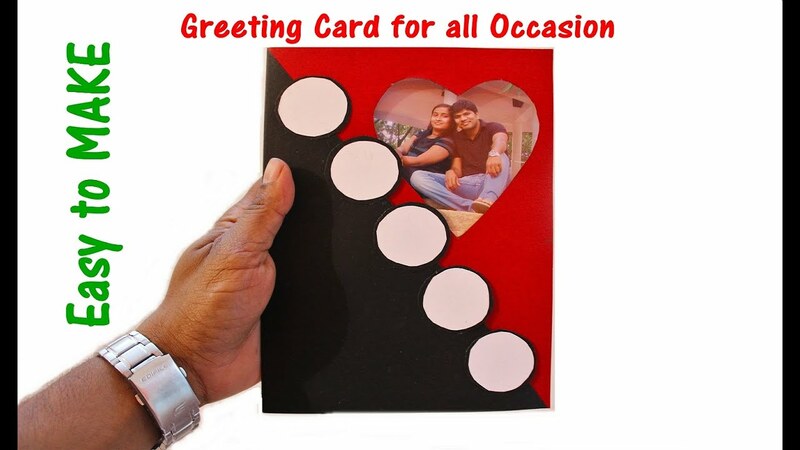 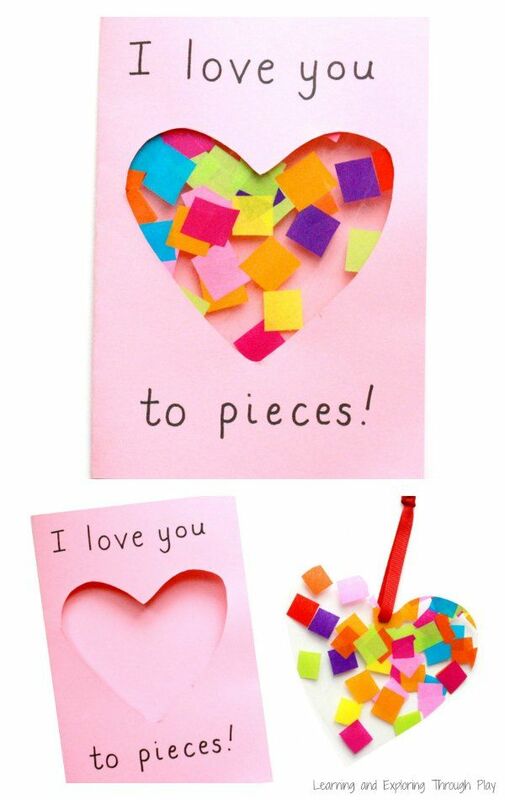 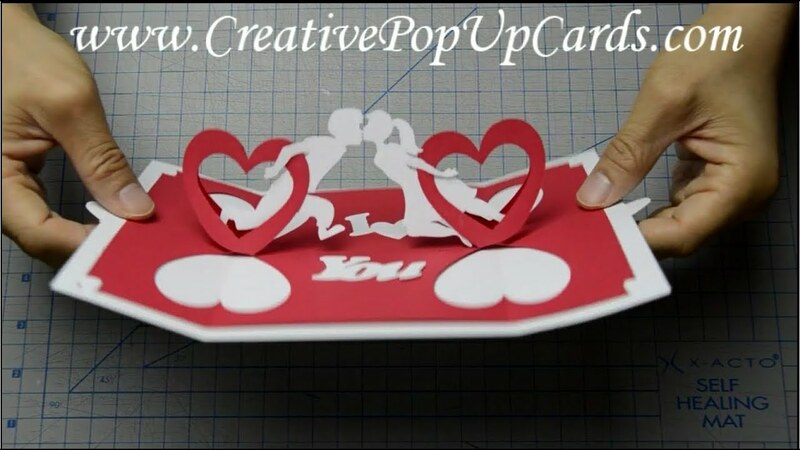 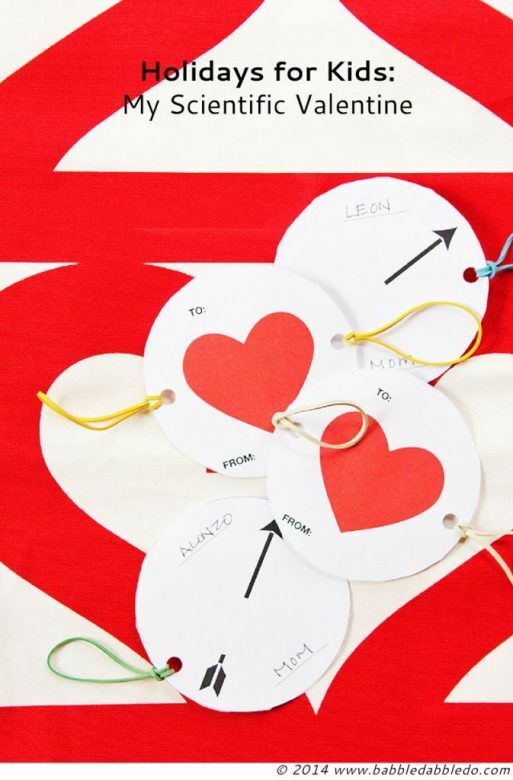 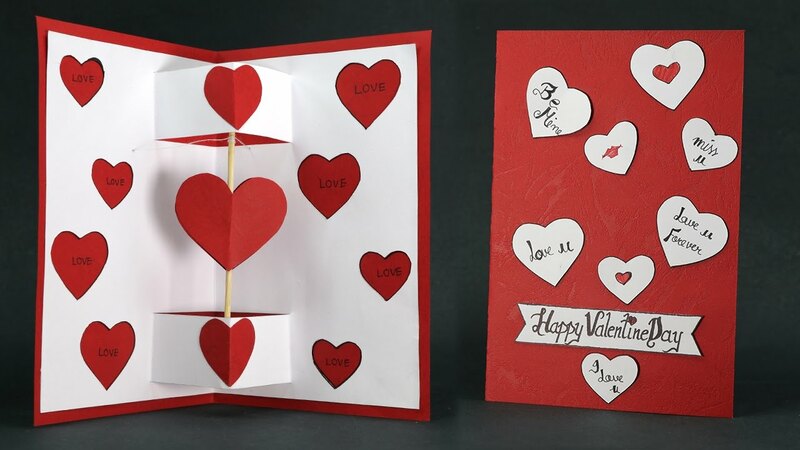 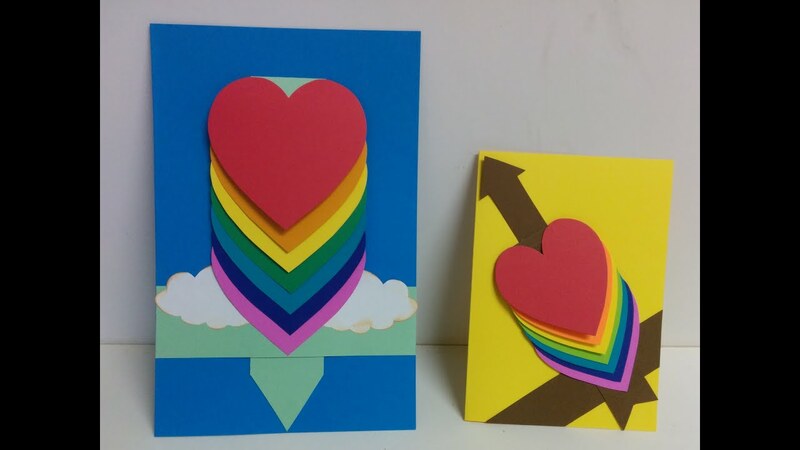 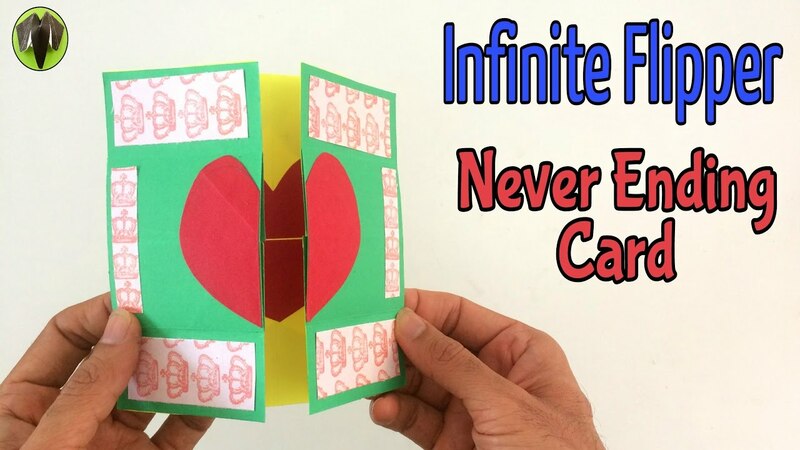 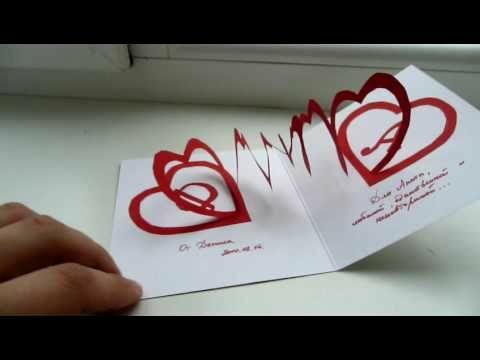 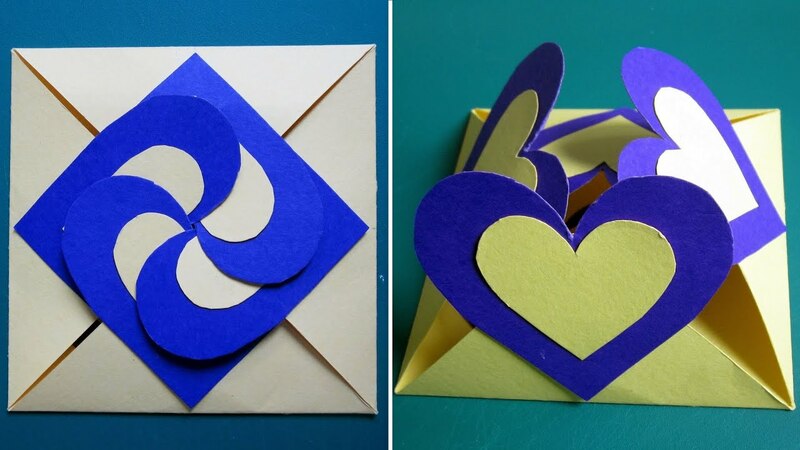 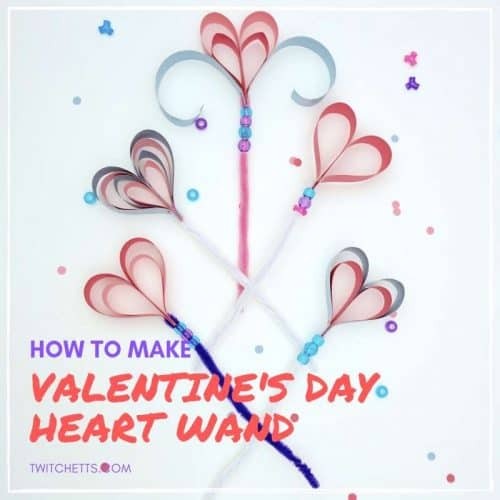 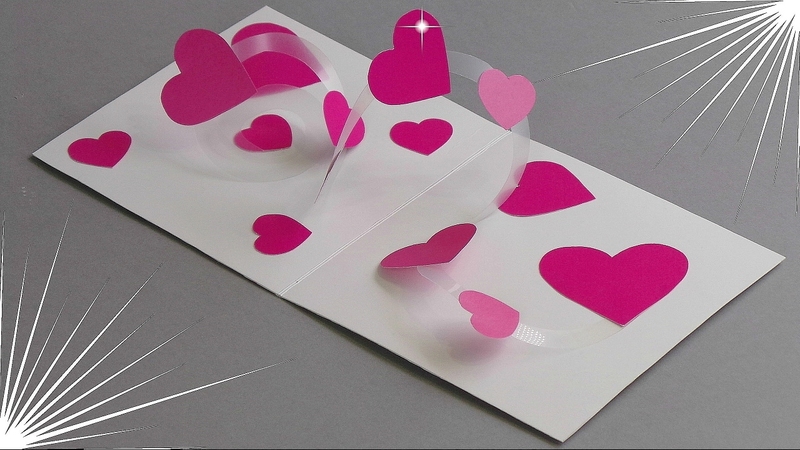 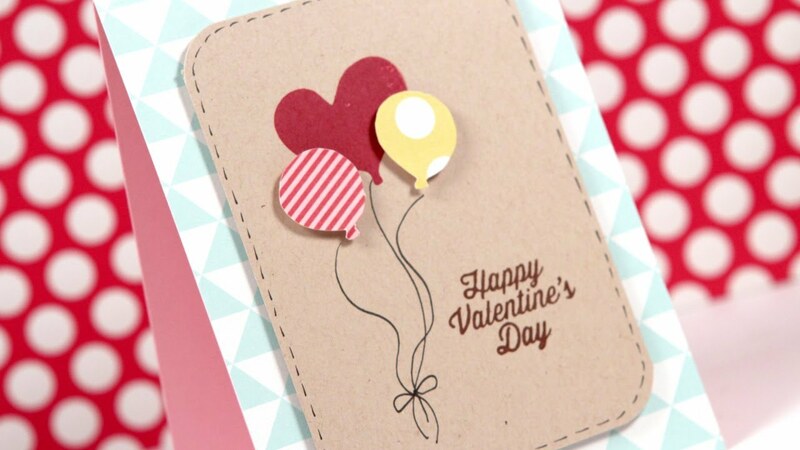 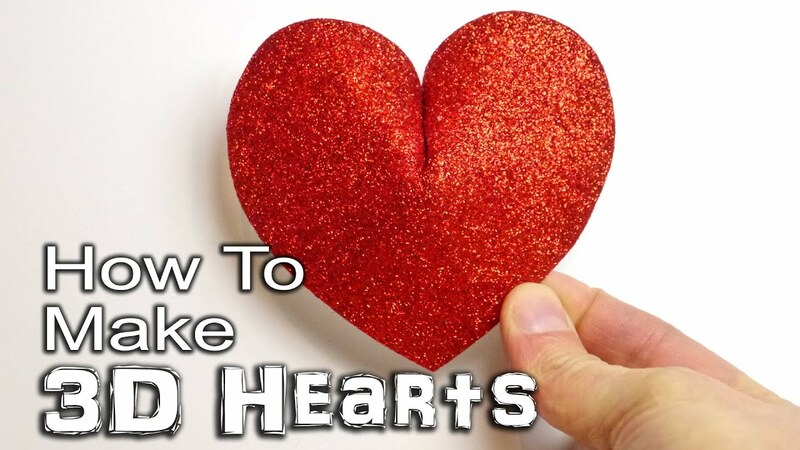 Apply glue on the heart you glued on the card and stick 2 folded hearts on it.